Your email is safe! We will only ever use it to send you our newsletter with news, articles, deals and competitions. Every newsletter has an unsubscribe link, so you can cancel your subscription any time. 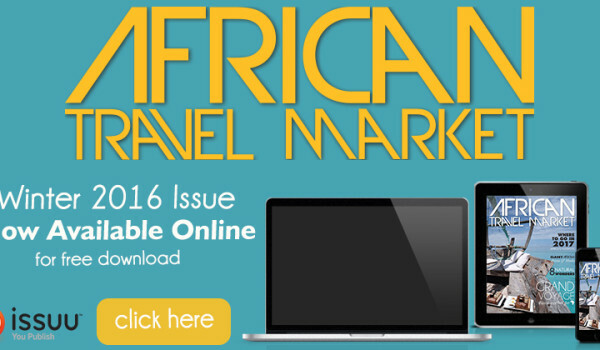 View current and back issues of African Travel Market magazine in digital format for free! 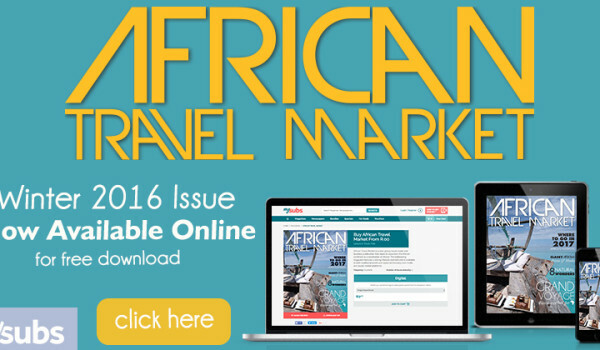 African Travel Market’s digital edition is now available on MySubs, which will allow readers to download single issues of the magazine, or subscribe. It has the same content as the print edition, but is delivered to the device of your choice. 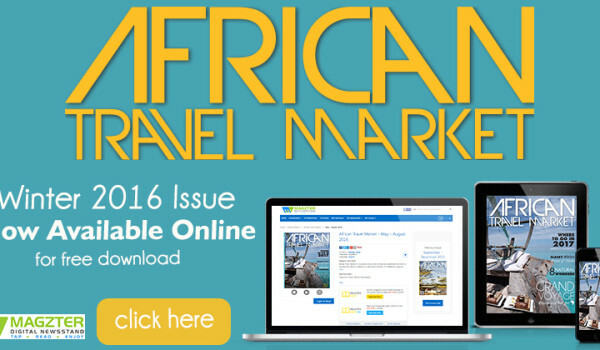 Read African Travel Market on your tablet, mobile device or phone. • Easy reading on many devices. • Easy interaction between the magazine pages and social media. • Search for articles or keywords within the issue. • Share articles via Facebook and Twitter. • Preview the latest digital edition. • Free annual subscription. Subscribe now! African Travel Market’s digital edition is now available on Magzter, which will allow readers to download single issues of the magazine, or subscribe. It has the same content as the print edition, but is delivered to the device of your choice. Available for Android, iOS devices and Amazon. African Travel Market’s digital edition is now available on Issuu, which will allow readers to download single issues of the magazine, or subscribe. It has the same content as the print edition, but is delivered to the device of your choice. • Share articles via Facebook, Twitter, Google+, LinkedIn, Pinterest and email.